A trip through the countryside where Prosecco was born: the new route of the Prosecco wines and of the wines of the Conegliano Valdobbiadene hills, a landscape of flourishing vineyards in the south-east of the Marca Trevigiana. Established in 2003, the Prosecco route is heir to what was the first Italian oenologic route in the distant 1966. It is a 120-kilometre route winding its way from Conegliano to Valdobbiadene, along the original route adding a new fragrance and value to the whole area, to its varied vine-growing landscapes and attractions. A long route filled with this age-old art mixed to its rural history. 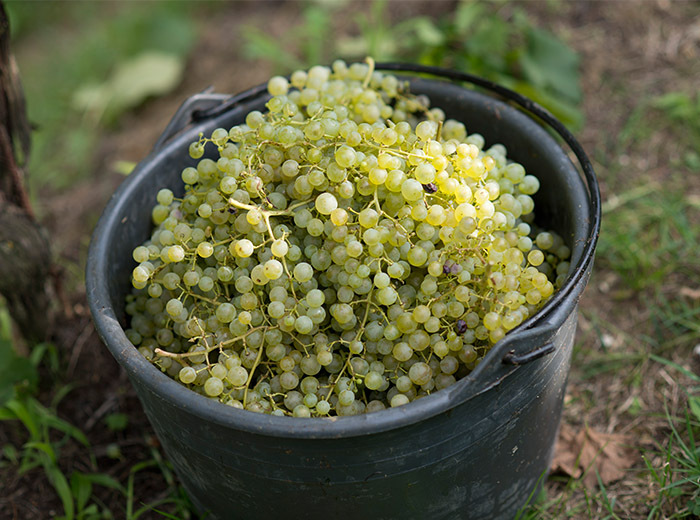 The landscape is rich of splendid grapevines, mainly Glera grapes, in long bunches of golden grapes, which make up 85% of the grapes used in the production of Prosecco. 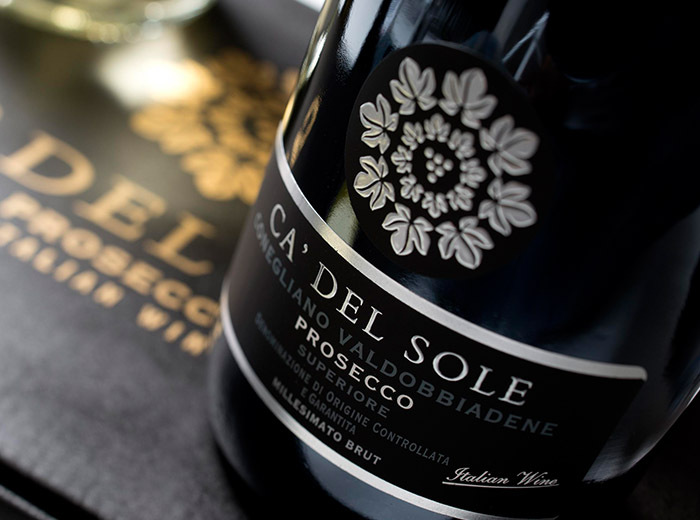 Ca’ del Sole Prosecco production is made only from Glera grape, grown between Conegliano and Valdobbiadene on splendid and steep 300-400 metre hills of volcanic origin, the traditional area of the finest Prosecco wines. Today the Prosecco produced on the hills of Conegliano Valdobbiadene is classified as DOCG (Denominazione di Origine Controllato e Garantita, i.e. Denomination of Controlled and Guaranteed Origin), reaching the peak of the qualitative pyramid for Italian wines. 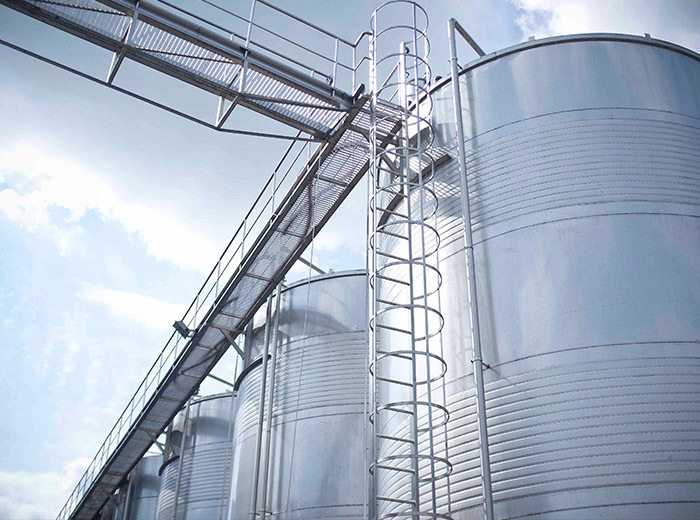 The classic process for sparkling wine making is the Charmat-Martinotti method which yield Brut, Extra Dry (the traditional and most popular version) and Dry versions depending on residual sugar concentration after fermentation in autoclaves..